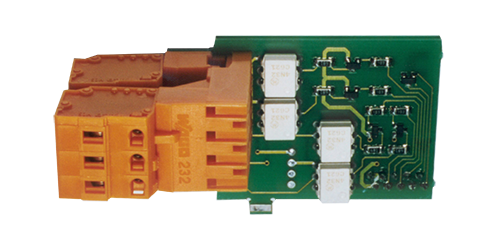 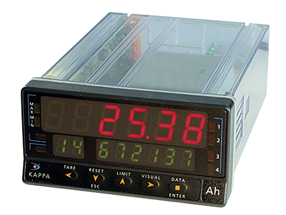 We are pleased to have been supplying Ditel panel meters within the United Kingdom for over 20 years. 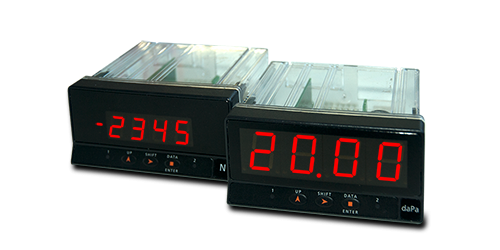 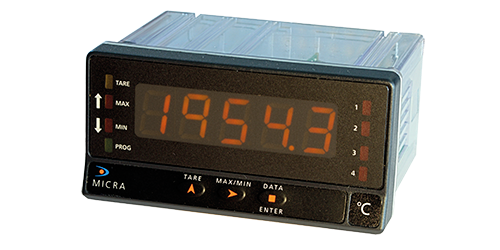 Ditel has the widest range of digital panel meters for the monitoring and control of industrial processes. 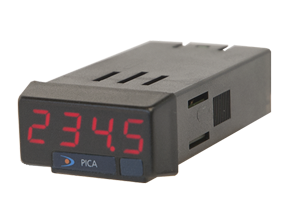 From our entry level Pica and the LED Tricolour Micra ranges to our high performance Kappa models, we have a model to suit your price and application.